Virtual Pool for the iPad. 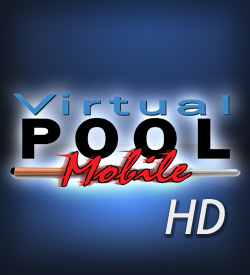 Virtual Pool HD is one of the most popular and powerful mobile gaming systems on the market. HD is made in high definition and takes full advantage of the larger touchscreen surface with high resolution graphics and improved touch response. 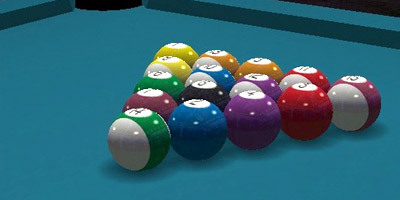 Play hours of fun pool and billiard games on your iPad!